At a time when ESPN wants to get less "political," moving on from FiveThirtyEight might make sense. If ESPN and FiveThirtyEight seemed like a somewhat odd marriage back in 2013 when the network bought Nate Silver’s statistical analysis site, it seems like an even weirder coupling now. As ESPN struggles to manage some viewers’ perception that the network is too “political,” its ownership of a site that largely covers politics creates an odd image. Maybe it’s with that in mind that ESPN is reportedly exploring a sale of FiveThirtyEight. According to The Big Lead’s Ryan Glasspiegel, ESPN plans to offload the vertical one way or another. By the time mid-term election season really heats up, Nate Silver and FiveThirtyEight will in all likelihood have a different platform than ESPN. The Big Lead has learned that ESPN is exploring its options to sell or otherwise divest from the brand. The Big Lead reports that ESPN’s desire to move on from the vertical predated John Skipper’s retirement in December, but it’s possible that a sale might be more attainable with one of FiveThirtyEight’s champions no longer at the network. If ESPN sells FiveThirtyEight, it’s unclear what would happen to the site’s writers. While the politics-focused staff could possibly follow the brand to its new owner (either immediately or once their contracts at ESPN expire), ESPN might have interest in hanging onto those who specialize in sports. Silver founded FiveThirtyEight in 2008 while working for The Daily Kos, then migrated the site to The New York Times. ESPN bought the brand in the summer 2013, at a time when the network’s Grantland vertical was popular. 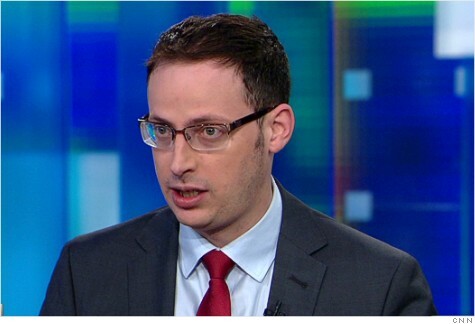 FiveThirtyEight launched on ESPN in March 2014, covering a mix of sports, politics and pop culture. After Grantland shuttered in late 2015, ESPN executives promised FiveThirtyEight wouldn’t meet the same fate, as the site strove to make money and expand ESPN’s audience.